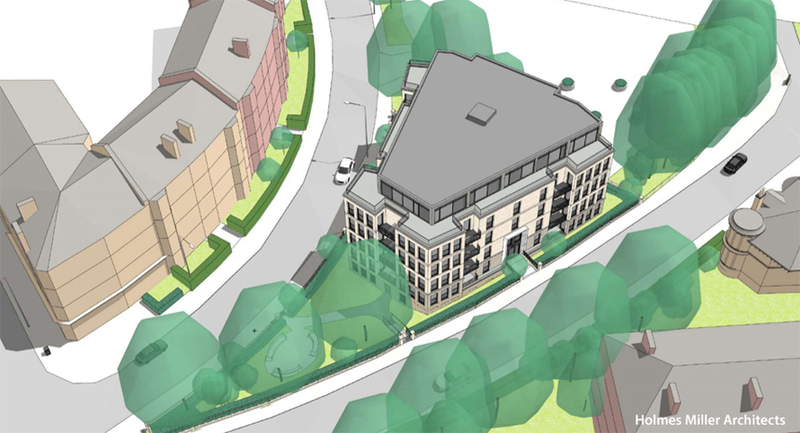 GLASGOW planners have refused permission for a residential development in the city’s West End. 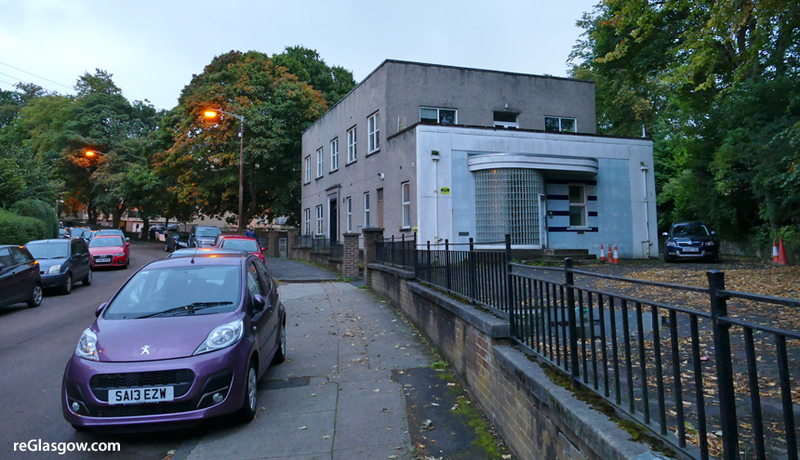 The proposal involved demolishing an empty office building between Fergus Drive and Wilton Street, near Queen Margaret Drive and replacing it with a six-storey block containing 19 flats. 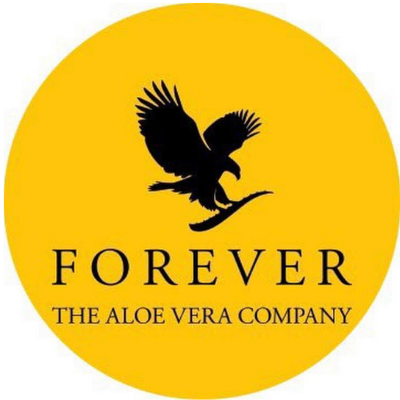 There were to be six two-bedroom flats and 13 three-bedroom flats. Nearly 300 letters of objection were lodged over the plan plus a 272-signature petition, also opposed. 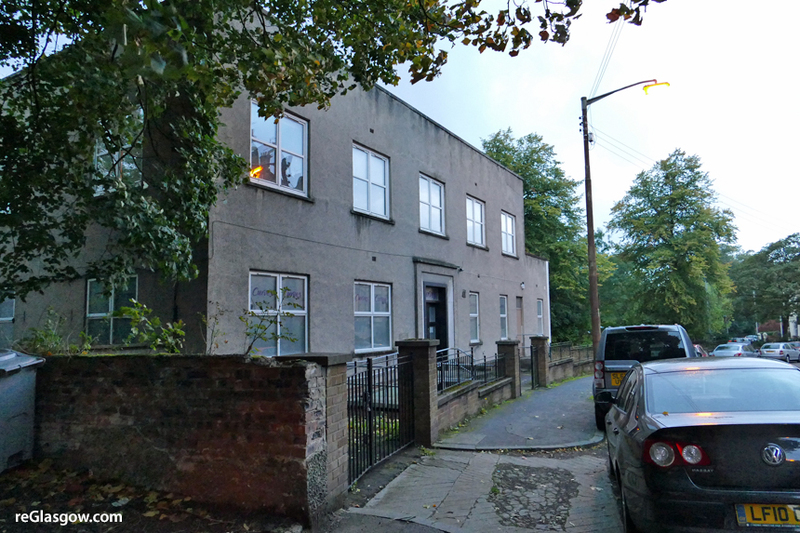 Planners gave numerous reasons for refusal including that,because of its “footprint, height, scale, massing and density”, the building would be “overdevelopment” of the site and so would “not respect its historic context but would detract from the special character of the Glasgow West Conservation Area”. They said it had not been demonstrated that the building is “incapable of viable repair and reuse”. There would be loss of broadleaf trees which “contribute positively to the landscape character and visual amenity of the Conservation Area”. 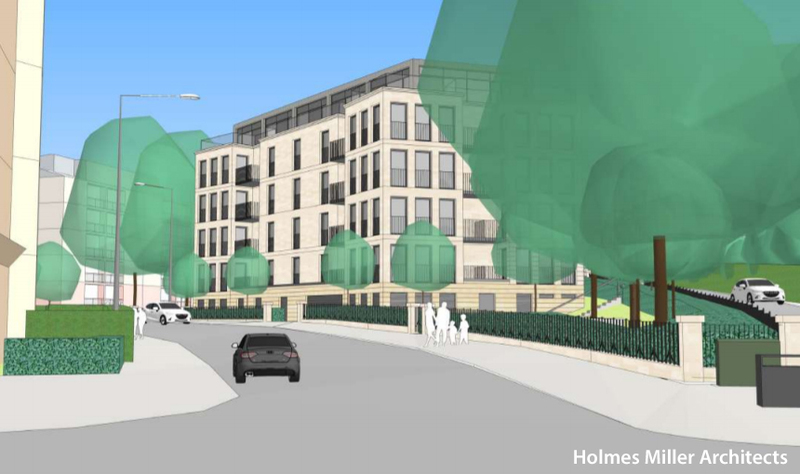 Other reasons included lack of amenity space for residents; loss of privacy for a neighbouring house; and cycle storage not being well-designed.